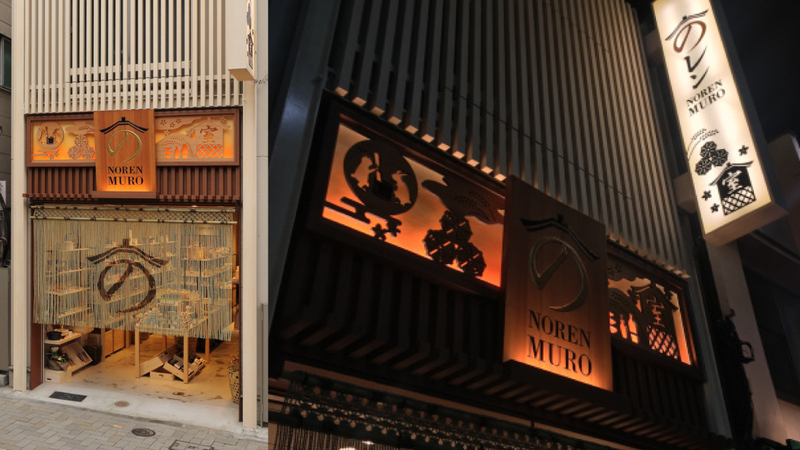 MURO Kagurazaka is a gourmet boutique that introduces the lesser-known elements of Japanese food culture to a new audience. 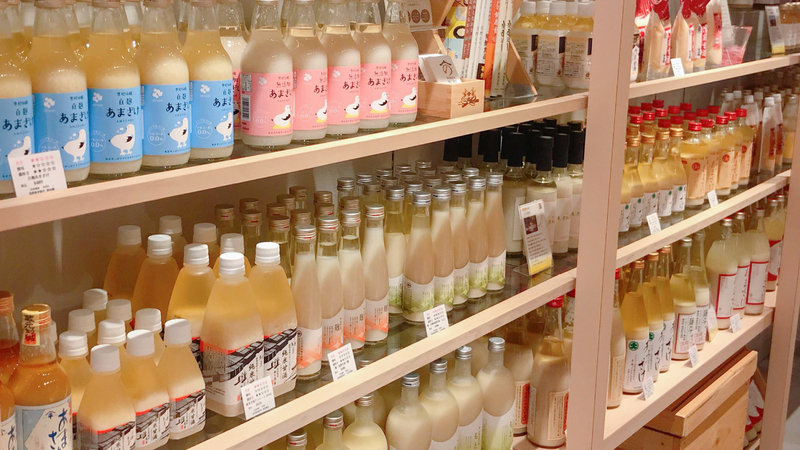 MURO Kagurazaka hopes to promote the culture of Japanese fermented foods to the world. Established in the late 18th century, Matsumoto Sohonten is one of Japan’s oldest and most prestigious sake brands. 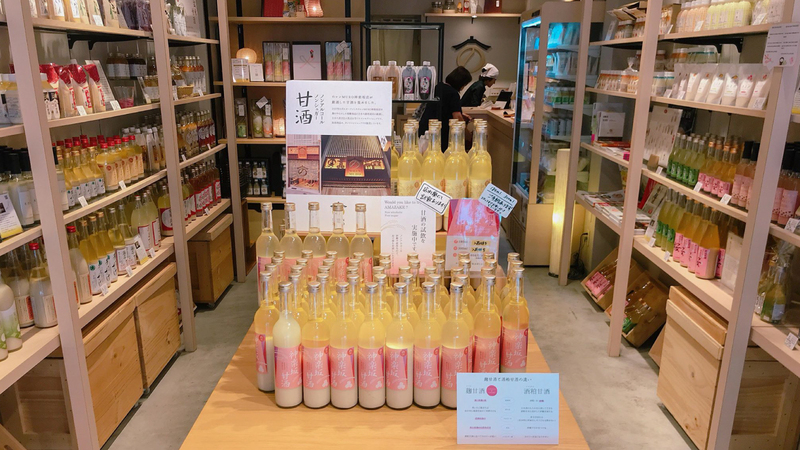 Their sake, Hakutaka, is fit for a god – literally – being the only sake that is permitted to be served to the deities enshrined at Ise Jingu (the holiest shrine in Japan). Making the pilgrimage all the way down to Ise Jingu, Japan’s holiest shrine in Mie Prefecture, was impossible for many during Edo-era Tokyo. 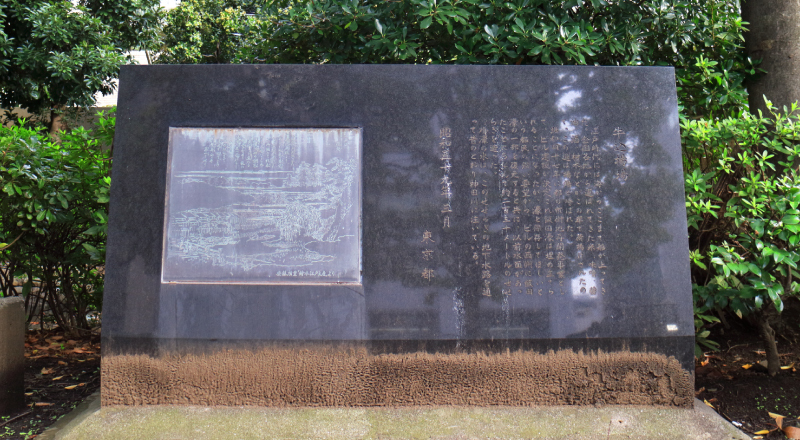 To make this right of passage accessible, in a way, for Tokyoites, the Meiji Emperor ordered the construction of Tokyo Daijingu shrine from which Ise Jingu could be worshipped from afar. 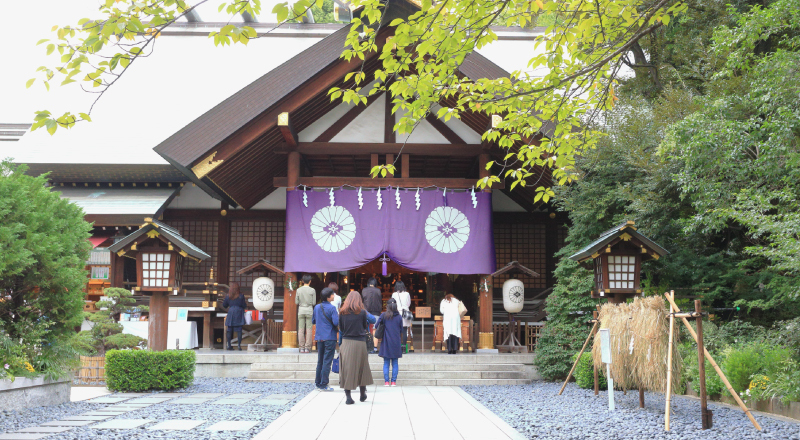 It is said that praying to the gods at Tokyo Daijingu will bring a happy marriage. Spot the people lining up to the shrine in search of a better half! The word ageba means “lifting area” and harks back to a time when Agebacho was a flourishing port of trade for rice, miso, soy sauce, sake and wood from regions across Japan. 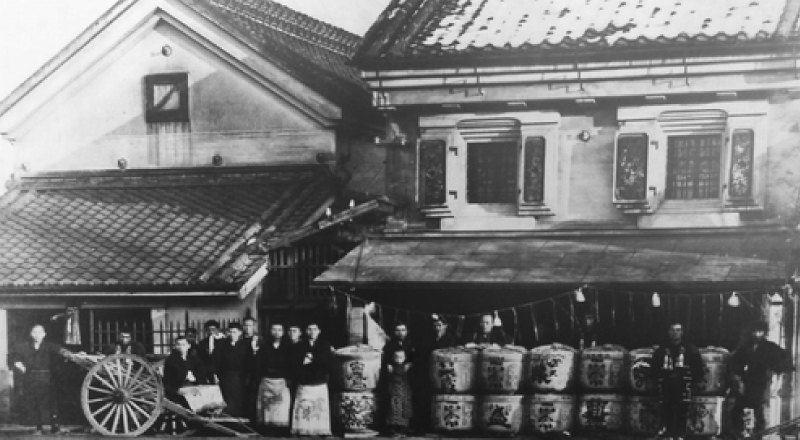 The 113-year history of this store all began with its 16-year-old founder, Takejiro Yatake. 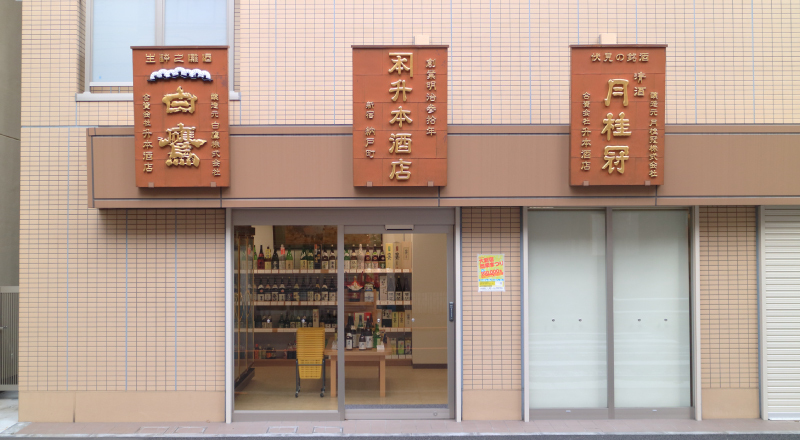 An apprentice of Matsumoto Sohonten, Yatake opened the store after learning the trade at the famous distillery.